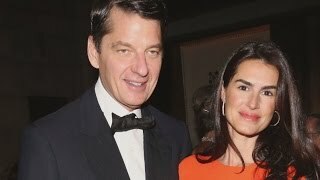 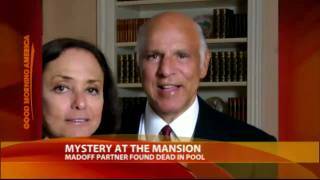 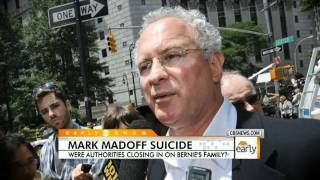 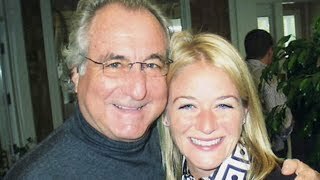 A hedge fund executive who lost billions to notorious Ponzi schemer Bernie Madoff jumped to his death Monday in an apparent suicide at a New York City hotel. 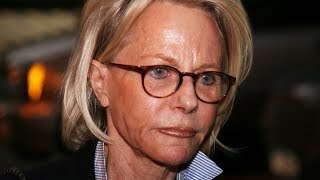 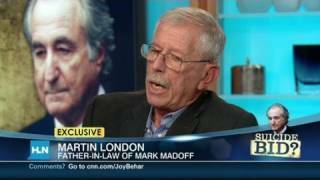 Mark Madoff's father-in-law Martin London reads HLN's Joy Behar the letter he wrote to Bernie Madoff about Mark's suicide. 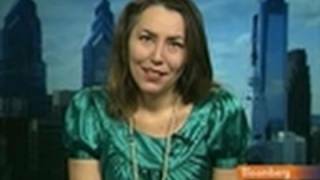 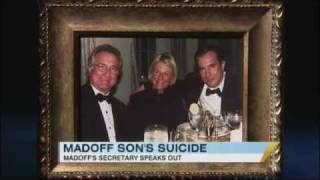 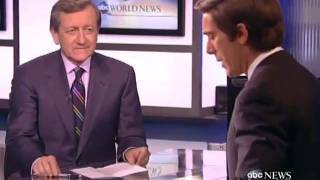 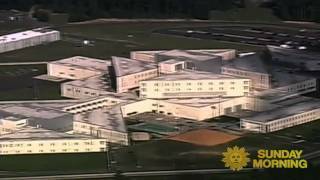 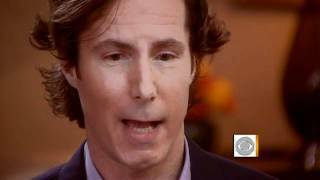 Psychotherapist Jonathan Alpert on ABC World New commenting on Mark Madoff's suicide. 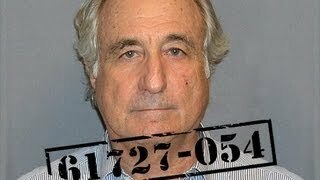 December 11, 2010.